The Browns are set to sign former Packers and Steelers safety Morgan Burnett, as Mary Kay Cabot of Cleveland.com tweets. 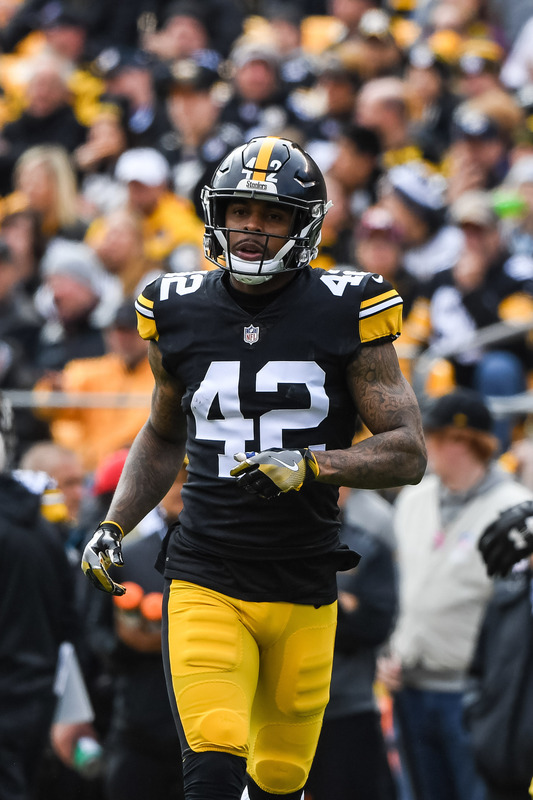 The veteran was not happy with the way he was used in Pittsburgh last year, but he’ll now have an opportunity to compete for the club’s starting job at strong safety. Burnett will receive a two-year deal that can max out at roughly $9MM, according to Ian Rapoport of NFL.com (on Twitter). The Browns’ filled a need at wide receiver when they acquired Odell Beckham Jr. from the Giants, but they also created a need at strong safety by giving up Jabrill Peppers in the deal. They got even more thin at safety recently when they released Derrick Kindred, so Burnett should have an opportunity to shine in Cleveland. He’ll duke it out with Eric Murray, who just came over in the Emmanuel Ogbah deal with the Chiefs, for the right to play opposite of free safety Damarious Randall, his former Packers teammate. The club also plans to sign former AAF quarterback Garrett Gilbert, Cabot adds (Twitter link). Before he was displaced by the spring league’s abrupt stoppage, Gilbert spent time with the Rams, Patriots, Lions, Raiders, and Panthers. He has just three career passes in the NFL, but evaluators regarded him as one of the best QBs in the AAF. 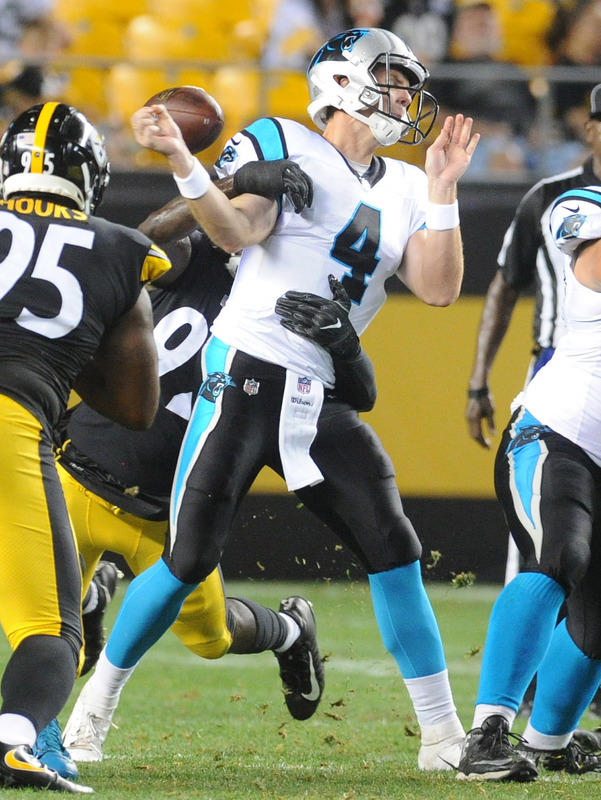 Cam Newton is back to full health and the Panthers are back to two quarterbacks. The team has released Joe Webb and waived Garrett Gilbert, according to Ian Rapoport of NFL.com (on Twitter). 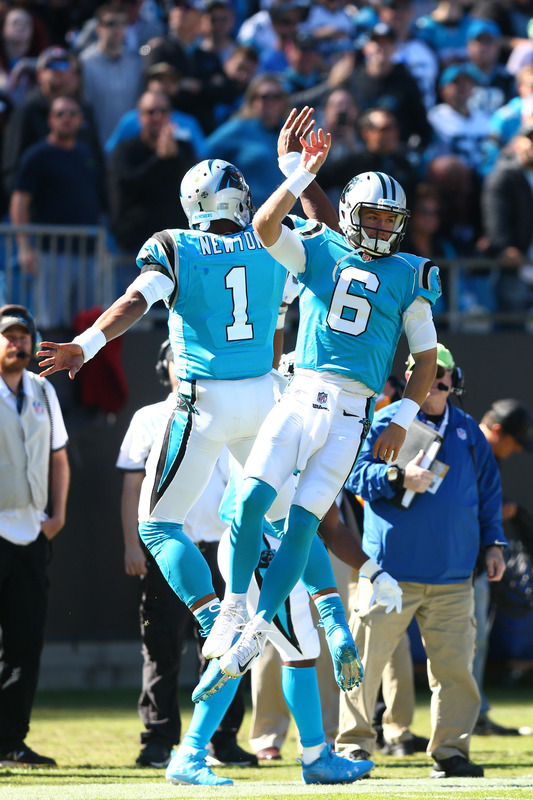 Webb, 30, has always been an intriguing talent because of his ability to play both quarterback and wide receiver. 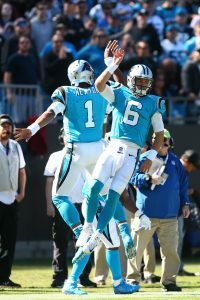 Webb vacillated between the two positions during his time with the Vikings and although he intended to make the full-time switch to wide receiver/special teams, he wound up being listed as the Panthers’ third-string QB upon joining them in 2014. He re-upped with Carolina on a two-year deal last spring, but he is being let out of the commitment early. Gilbert, a former sixth-round pick, has spent time with the Rams, Patriots, Lions, Raiders, and Panthers, but has yet to take a real NFL snap. On the plus side, he has a Super Bowl ring thanks to his time on the Patriots’ practice squad in 2014-15.